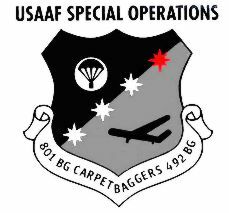 The Carpetbagger - 801st/492nd Bomb Gr. Time is coming - on 7 may 2004 is it 60 years ago this story happent - time flye and we flye whit it - but lets stop up and listening to us self - and remember the men who gave everything - there mind - there life - there Honor. Ill Tell you all a little story about a Crew from the 801st/492nd Bomb Gr. 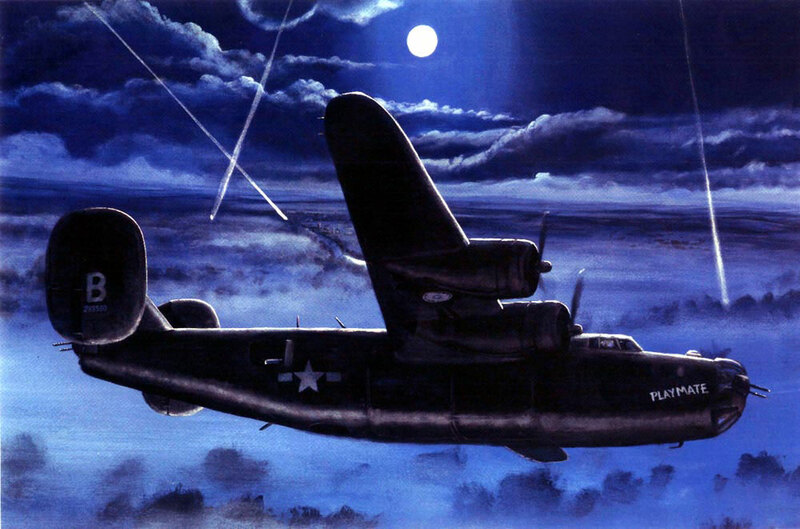 USAAF. The Gr was a Speciel Bomb Gr. under the War- some of the things they made where dropped Weapon and Agents to the Orcupied Countries in Europe. Any Quistions please contact me by Email. 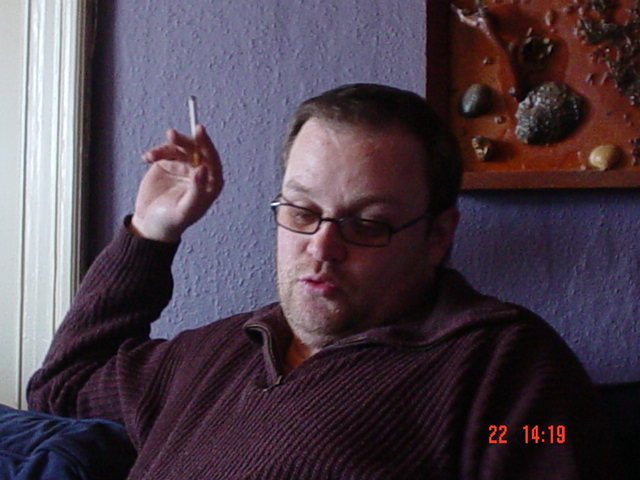 My Name is Kim Juhler, I come from Denmark. I have a great hobby, this hobby is History. I have worked whit this History for over ten years now. And i have made my speciel in The airwar over Europe in 1939 - 1945. This have made me Danish Representive for the Carpetbaggers and AFEES. I have help Danish resistance People to a visit in Washington in 1998. To meet the American Pilots they helped under the War to Freedom. He came from 12/NJG3 and the plane he was flying where a ME 110 Nightfighter. I will try to locate the pilot if he is still alive - i hope he is.! Co-Pilot onboard B-24 Liberator that crashed may7 1944 in Denmark. I will like to say - thank you whit all your support to this History - whit out you it would never have been told. Listen to the music - this is a tripute to all the Carpetbaggers from me - when i hear the tones - i close my eyes and think of all of them. God will take care of all of you - one day.